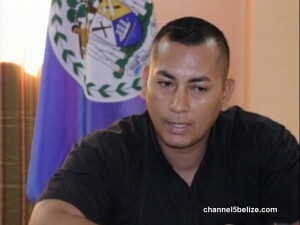 Thirty-three-year-old security officer Glenford Brown was picked up by police on October fifteenth, following a shooting incident outside of the Ramada Belize City Princess Hotel and Casino. Brown reportedly discharged a sawed-off Mossberg shotgun in an attempt to disperse a crowd of patrons who were involved in an altercation while leaving from Club Elite. Instead of breaking up the scuffle, the blast to the pavement injured twenty-one-year-old Tyrin Faber who was struck in the chest and forearm by the ricocheting pellets. While Technical Security Systems admits that what Brown did was against protocol, charges are yet to be brought against him. In an update on the matter, police told the media that a file will be sent to the Director of Public Prosecutions in the days ahead.